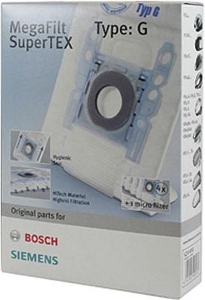 Please scroll down for more items to fit the Siemens VS44A06. 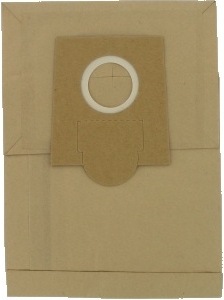 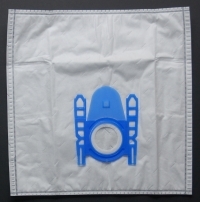 PACK OF 4 FLEECE VACUUM CLEANER BAGS AND 1 FILTER manufactured by Bosch. 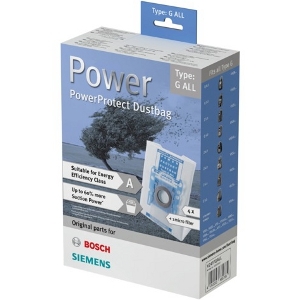 PACK OF 4 POWER PROTECT BAGS AND 1 FILTER manufactured by Bosch.